The richness of the properties of the aloe vera plant is due in particular to the high concentration in its leaves of vitamins, mineral salts, amino acids, enzymes and other active ingredients useful for well-being. Keep reading to know the most outstanding health benefits of Aloe Vera. Aloe vera is a plant known since ancient times for its interesting properties. Currently, the gel that is extracted from this plant is used for the endless benefits it can offer in the human body. The gel inside the aloe vera plant is rich in vitamins and minerals. We can use it both on a topical level and orally to obtain multiple benefits. The first of the health benefits of aloe vera that we present to you is that aloe vera allows you to keep your mouth healthy. Among other things, it eliminates plaque buildup, reduces bleeding and inflammation of the gums. It is also useful in the treatment of diseases such as gingivitis and periodontitis. In addition, aloe vera can also help canker sores heal faster and relieve pain. The secret that makes aloe vera so effective for dental health is its ability to kill the bacteria that cause problems. Aloe vera improves digestion and detoxification in the body and, consequently, has a side effect in promoting weight loss. The use of this plant helps to lighten the toxic load in the body, which facilitates digestion. In turn, it can also give you more energy. To obtain the best health benefits of aloe vera, it is recommended not to abuse and use it with moderation, in those moments in which it is considered really necessary. You should know that aloe vera juice has a strong flavor. If you can not drink it directly, you always have the option of mixing it in a healthy smoothie. with dandruff and dry scalp. Thanks to its antibacterial and antifungal properties, it helps to cure dandruff, psoriasis, and dermatitis, which can cause painful lesions on the scalp. Thanks to its contribution of vitamins and minerals, the application of aloe vera also helps promote hair growth and nourish the follicles. They eliminate the dead skin cells in the scalp. They promote the regeneration of the tissue that surrounds the hair follicles. It is well known that aloe vera has numerous anti-inflammatory properties, which can relieve the symptoms of irritable bowel syndrome and even inflammation related to the joints. well-being. Thus, it is normal that more and more topical analgesics include aloe vera in their preparations. 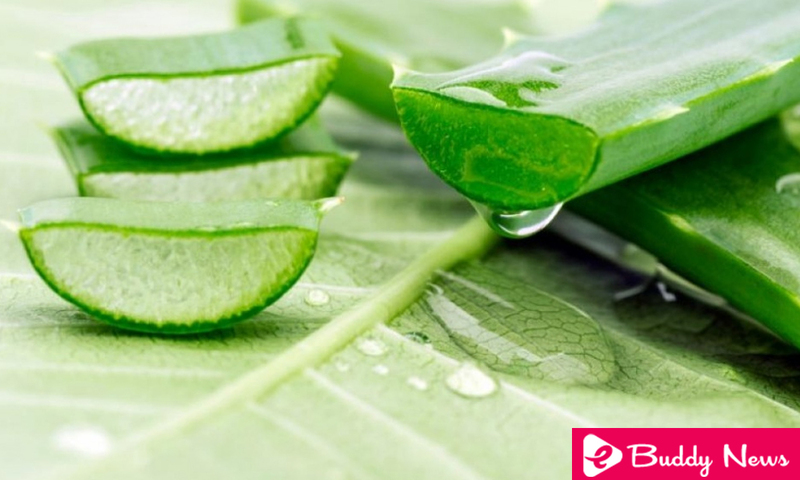 Due to the known benefits of aloe vera on the skin, it is a very popular ingredient in many cosmetic products. At the same time, because it contains a high percentage of water, more than 99%, it is a wonderful way to moisturize, moisturize and rejuvenate the skin. This plant can increase the elasticity of the dermis, making it more flexible through the repair of collagen and elastin. It is an emollient that helps soften and soothe the skin. It also allows oxygen to penetrate the cells, in addition to maintaining a youthful appearance better than any other synthetic product. Also, for those skin prone to acne, aloe vera can help absorb excess fat and unclog pores to prevent pimples. In fact, aloe vera gel is used in various articles of treatment against acne. As you have been able to observe, the health benefits of aloe vera are numerous, since it is a plant with many healing qualities. We recommend you to have some patience since the results are guaranteed but they are not immediate.